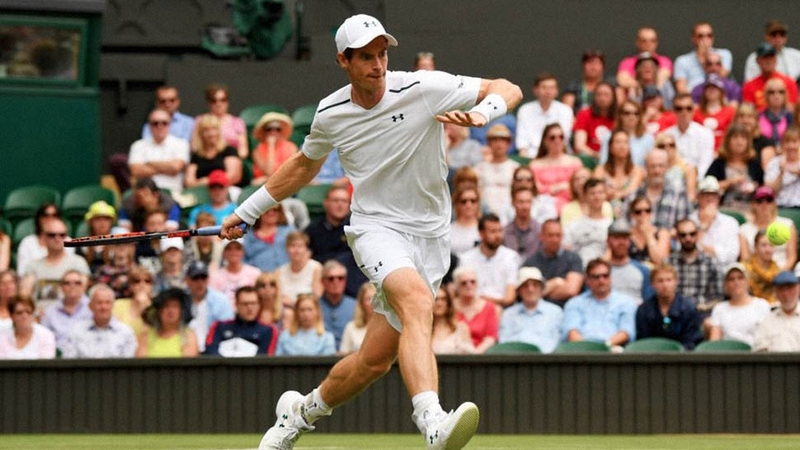 Where to enjoy tennis-inspired treats during this year’s tournament. 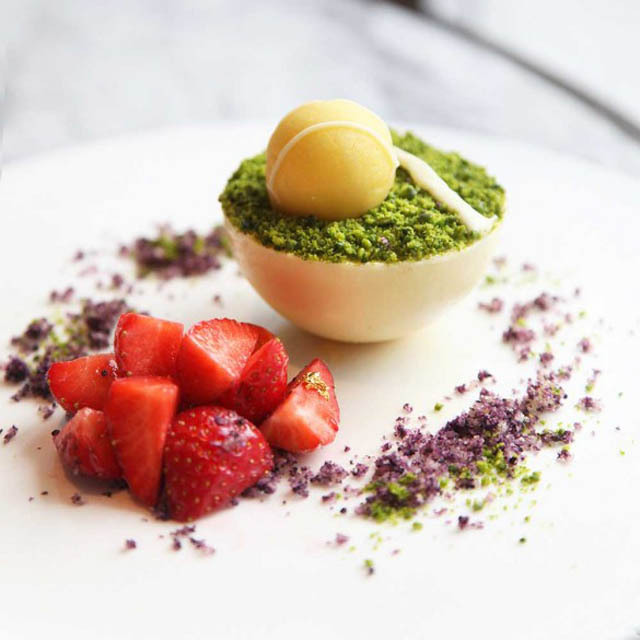 The Mayfair restaurant is adding two special desserts to its all-day menu in time for Wimbledon: a cream trifle with champagne jelly and strawberries; and the innovative 'Turf' featuring a white chocolate dome topped with a pistachio, basil and strawberry 'court'. You can also book the seasonal afternoon tea, which comes with a glass of Pimm's for that summertime feeling. Available from 2 to 15 July, £29.50 for the tea. 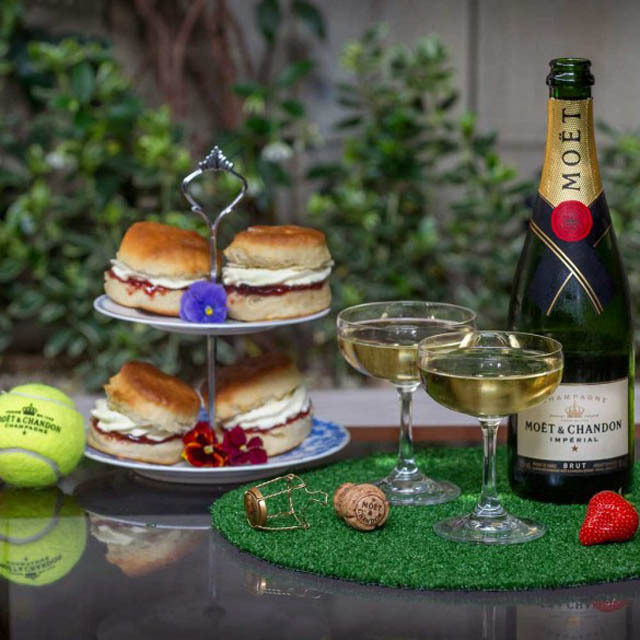 The elegant Belgravia hotel has joined forces with Moët & Chandon to launch a pop-up Wimbledon-themed lounge on its terrace (whose retractable roof guarantees enjoyment come rain or shine). 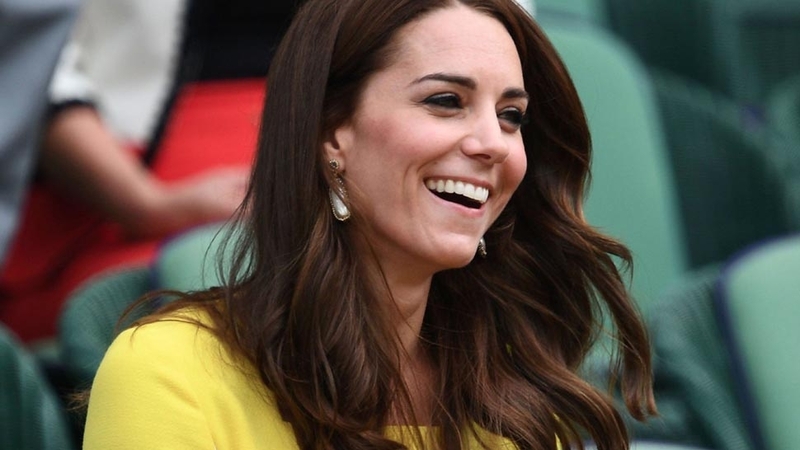 You'll be able to watch the matches on a large screen while indulging in sweet treats such as Eton Mess or scones with jam and cream, perfectly accompanied by a bottle of Moët & Chandon. Available from 2 to 15 July, from £100 for two. 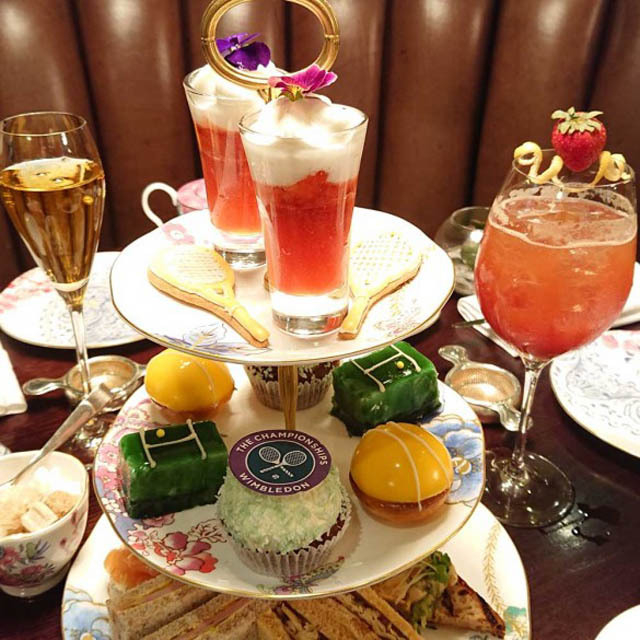 Designed especially for the tournament by the Dorchester's executive chef Henry Brosi, the 'Wimbledon Tennis Sponge'— a delectable concoction made with lemon verbena, strawberry, white chocolate and cream ganache – is the stand-out creation in the hotel's special afternoon tea. Champagne, sandwiches, scones and strawberries and cream are all included in the selection. Available from 2 to 15 July, from £70. 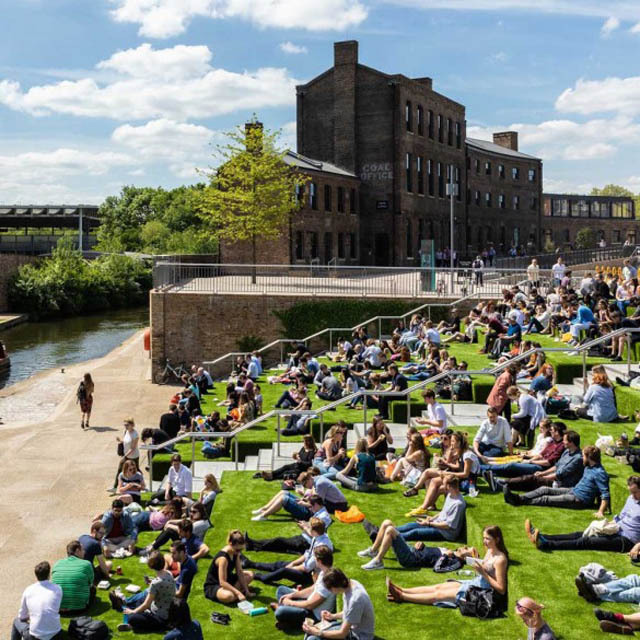 For the best big-screen view of Wimbledon, head to the grass steps by Regent's Canal in King's Cross. Relax on a deckchair with a glass of Pimm's or prosecco from the Summer Love Bar, tuck in to street food courtesy of Kerb or bring along your own picnic. 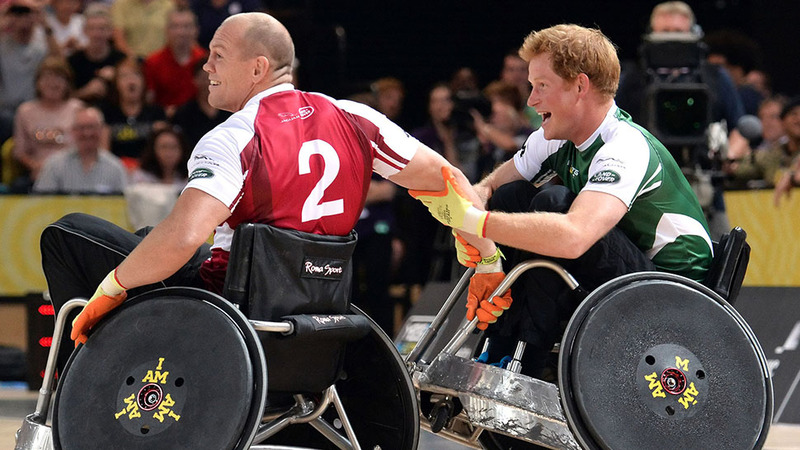 Alternatively, why not dine al fresco at Caravan while watching the matches? 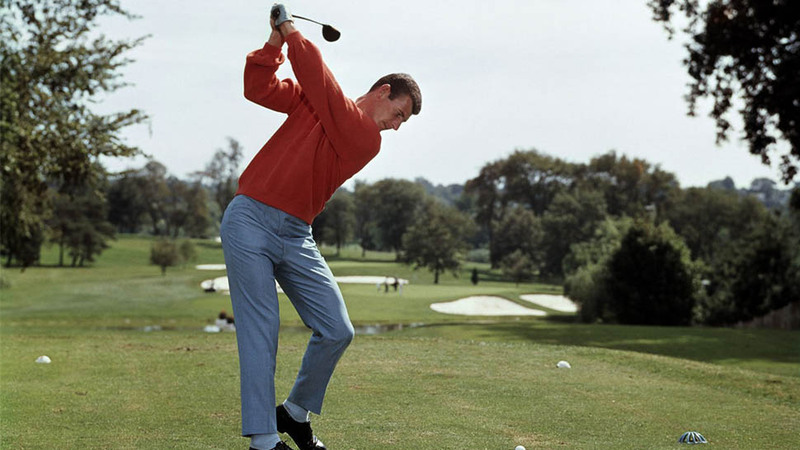 Screenings throughout the tournament. 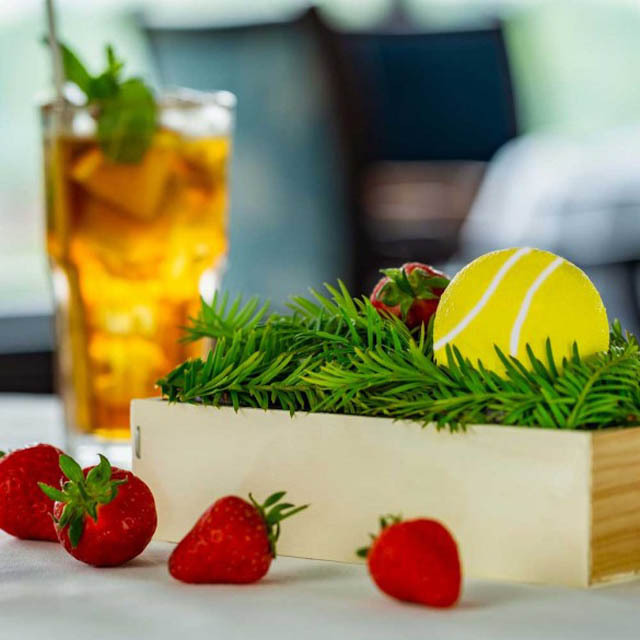 The restaurant at this riverside hotel in Richmond is serving tea with a Wimbledon twist this July. 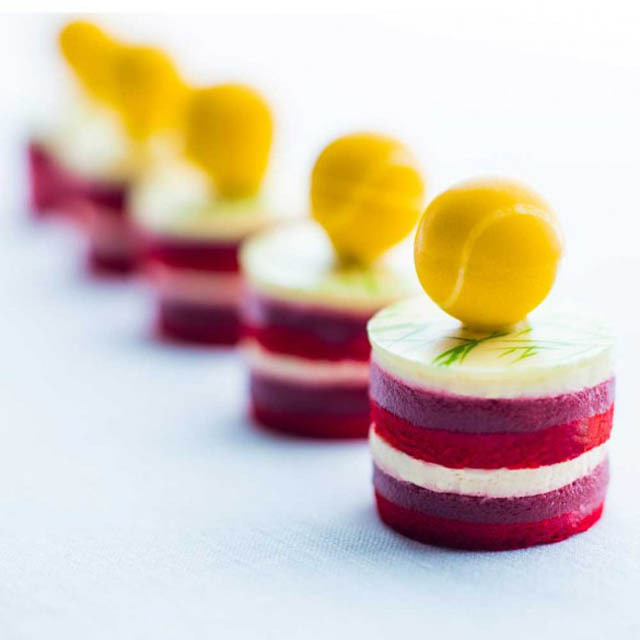 Its head chef Jean-Didier Gouges has created a menu that includes mini mango 'tennis ball' cheesecakes, Pimm's jelly with cucumber foam and plenty more seasonal delights. Available from 2 to 15 July, from £27.50. 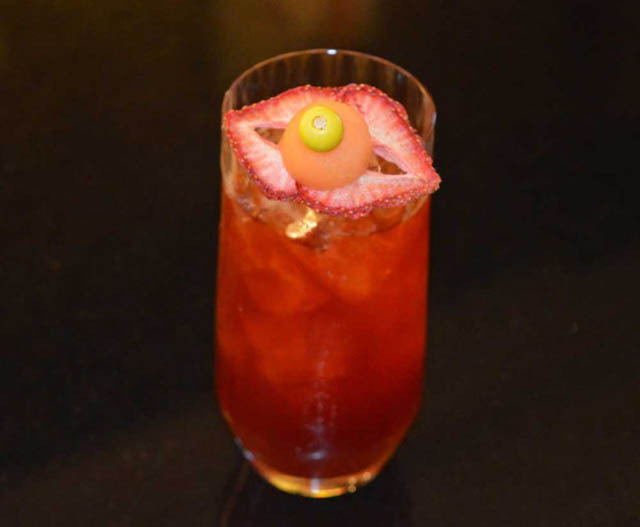 Soak up the spirit of summer by ordering the hotel's Kiss My Line cocktail, created by the talented mixologist Gianni Albanese. Wild strawberry and basil liqueur is blended with dry gin, strawberry jam from The East India Company and a garnish of cherry and mint. Available from 14 June until the end of the summer, £16. 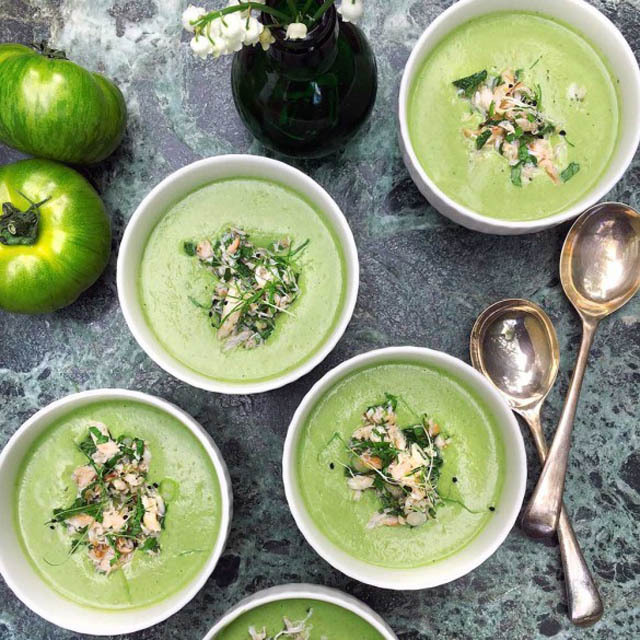 Launching especially for Wimbledon, this pop-up in Belgravia's Eccleston Yards will serve seasonal dishes created by the Tart London team — expect gazpachos, strawberries with basil-infused cream and caramelized hazelnuts — alongside The Rum Runner's cocktails containing homemade infusions. 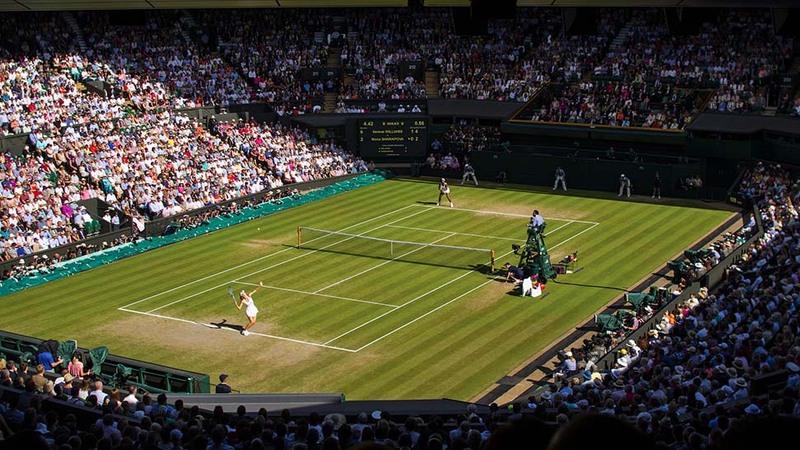 You'll be able to watch the Wimbledon matches on a big screen while you're there. Open from 2 to 15 July. 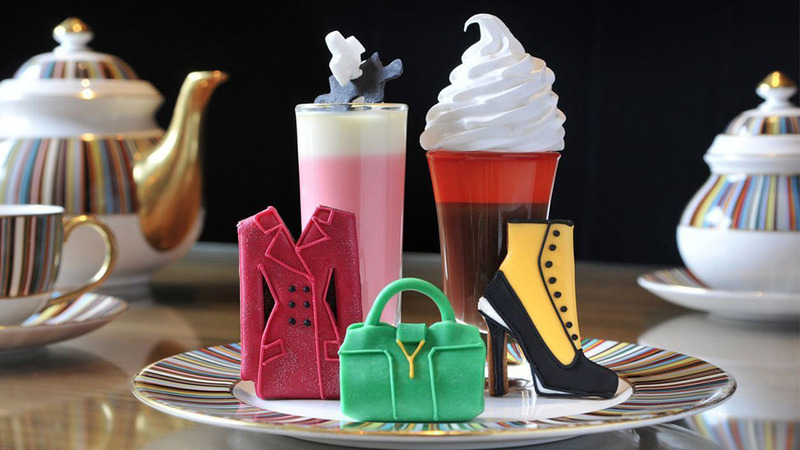 Edible gingerbread rackets and tennis-ball cakes are all on the menu at this Marble Arch hotel, whose Wimbledon afternoon tea also includes Pimm's and cucumber jelly and strawberries and cream. 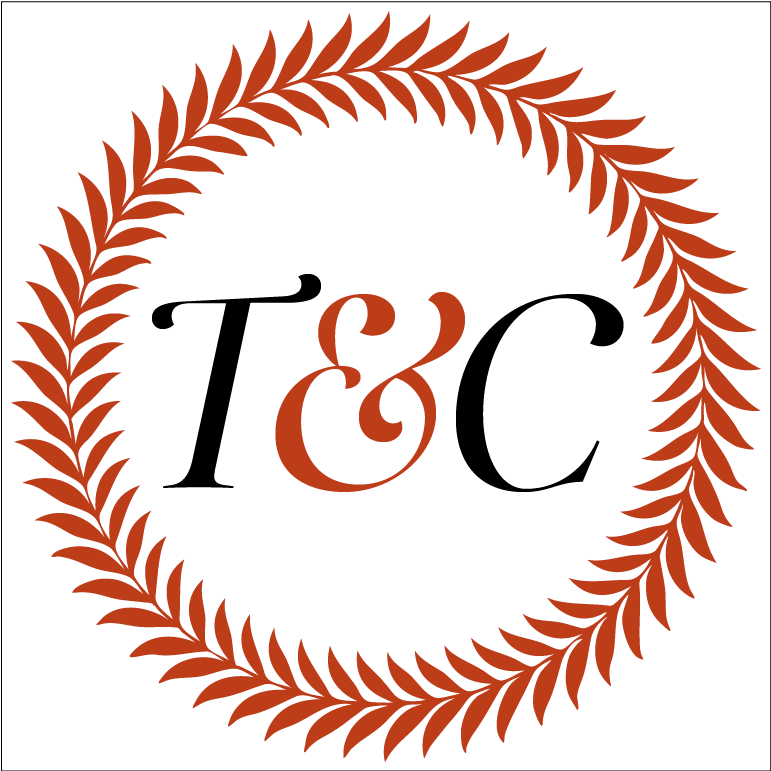 The selection of classic sandwiches includes flavors such as coronation chicken, honey roast ham and English cheddar with apple and raising chutney on sun-blushed tomato bread. 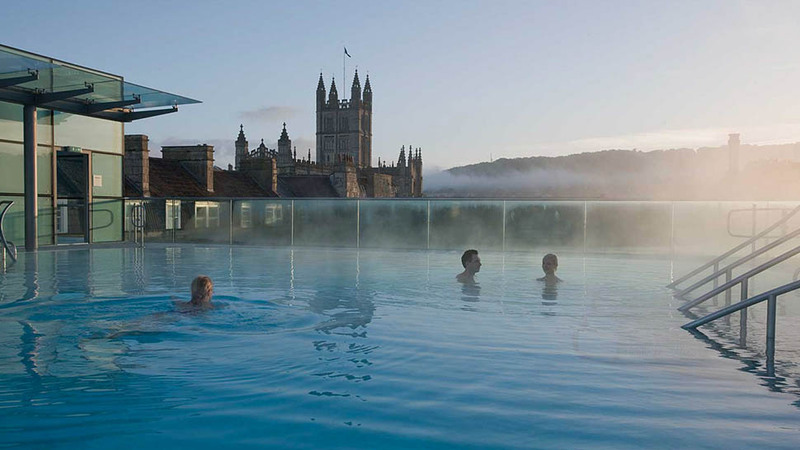 Available from 2 to 15 July, from £29.95.